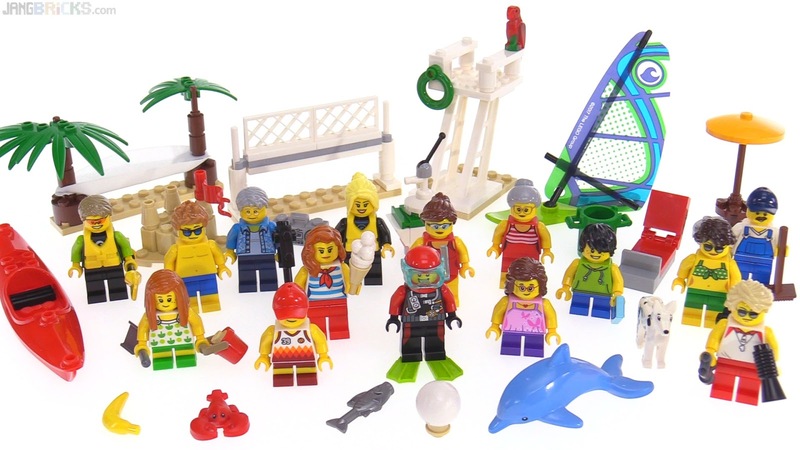 Here's LEGO's newest 15-person minifig booster pack. It probably won't garner quite as much positive feedback as Fun in the Park did, but it should. I mean sure, last year's set came with a mini-baby. But this one comes with a lobster. Respect the lobster. I'm hoping this means that the Bat-Kayak will be coming out next year.